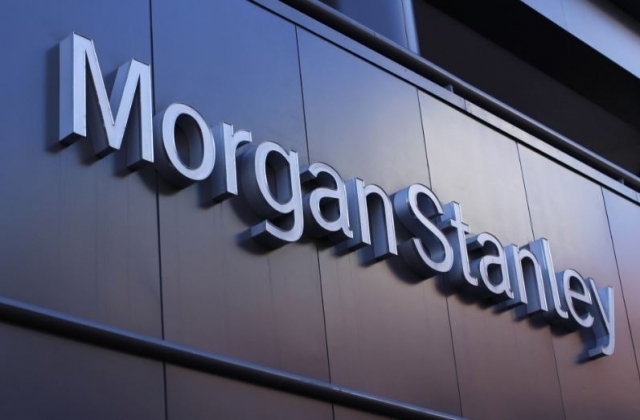 Morgan Stanley expressed regret Tuesday concerning allegations that one of its executives harassed his chauffeur, who then reported him to the police. “We regret that these allegations have been made against one of (Morgan Stanley’s) executives. Morgan Stanley takes the conduct of its employees very seriously,” the company said in a statement. “We are reviewing the matter in accordance with our internal processes and will take any necessary action as appropriate,” the statement added. The company’s statement came after one of its executives working at Morgan Stanley Private Equity Asia Korea was accused of harassing his chauffeur. Kim, who worked as his driver from January until September, said the executive had forced him to run in front of him all the time, so as not to keep him waiting. Kim said the executive also threw objects at him, such as a bag or umbrella, when he did not park the car right in front of the door of a building in such a way that he wanted. The executive allegedly forced his chauffeur to do personal errands, delivering kimchi from his parents-in-law to his wife or buying liquor and wine using company credit cards he had collected from employees. The executive has denied Kim’s claims, saying he would soon make his position clear. News reports went viral on the internet in Korea as part of a continuing societal conversation about the widespread problem of “gapjil” -- a Korean word that refers to the abuse of power against a person in a weaker position. Typical examples of gapjil include the use of abusive language, bullying, sexual harassment and asking for personal errands. Big business owners, including most recently Yang Jin-ho, president of Korea Future Technology, have been accused of gapjil.